Wonder if they'll leave ther AIS transponder turned on when the Queen is on-board. Are there any special exceptions for when they want to keep the location of a ship "Private"? we can see your google system live by internet? where? I have noticed this one a few times today while checking the ship ais. First saw him in the Pentland Firth early today. can you put more shiptrax screesnhots? 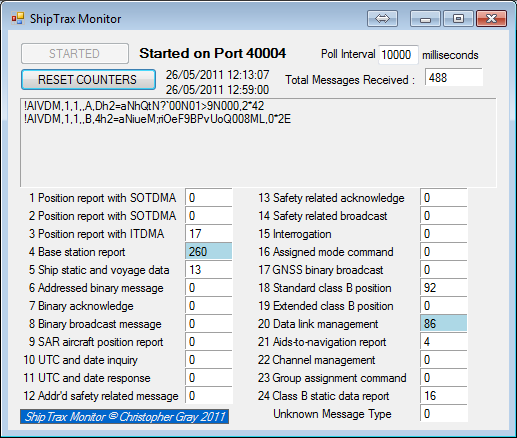 ShipTrax is more addictive than RadarBox...it's almost out. Here's some recent screenshots. Very addictive!! My setup is the beta ShipTrax hardware receiver using a £30 discone mounted in my loft. 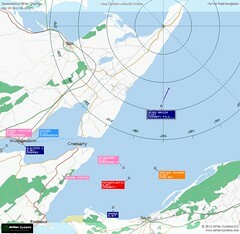 That gives me a 15-20 mile range for ships, and over 60 miles for SAR helicopters. Great shots of Sydney. 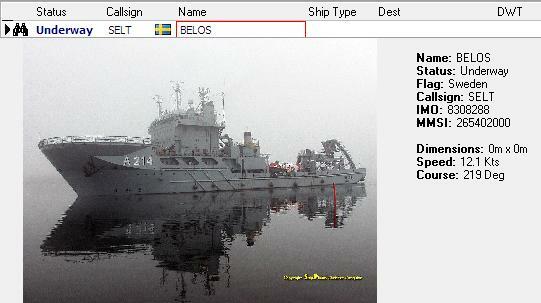 Currently showing over 11,000 ships on the beta network. 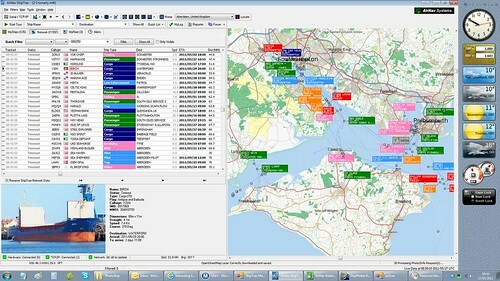 Here's a shot of the Solent, showing a combination of ships from both the ShipTrax and ShipPlotter networks.